This program will offer a more nuanced and in depth reporting on topics related to the night life industry. Usually with a focus on one particular issue per video. 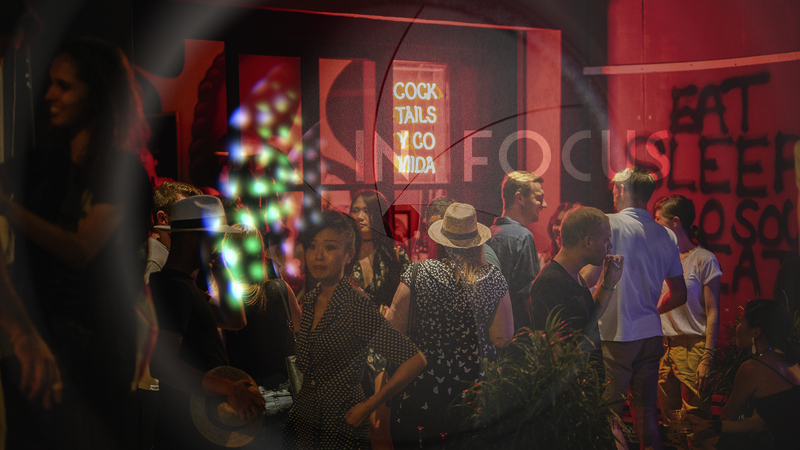 With an ever changing night life landscape, keeping you informed and up to date will be the shows core mission. For inquiries and questions, and/or considerations, email us with at shows@nightlyfetv.net . Nightlyfe TV has now begun looking for On-Air talent for this show. All show host are paid on a per/show basis and as such, are free to pursue other activities unless they are in direct competition with the Nightlyfe TV. When sending us your info, please include any links to videos and/or work done. If you have not done any work professionally, please include a link to a quick video showcasing yourself. ONLY SUBMISSIONS WITH VIDEOS WILL BE CONSIDERED.